Follow us on Facebook and Instagram to stay up to date with our latest news! Asociación Ondine becomes Save The Med Foundation! 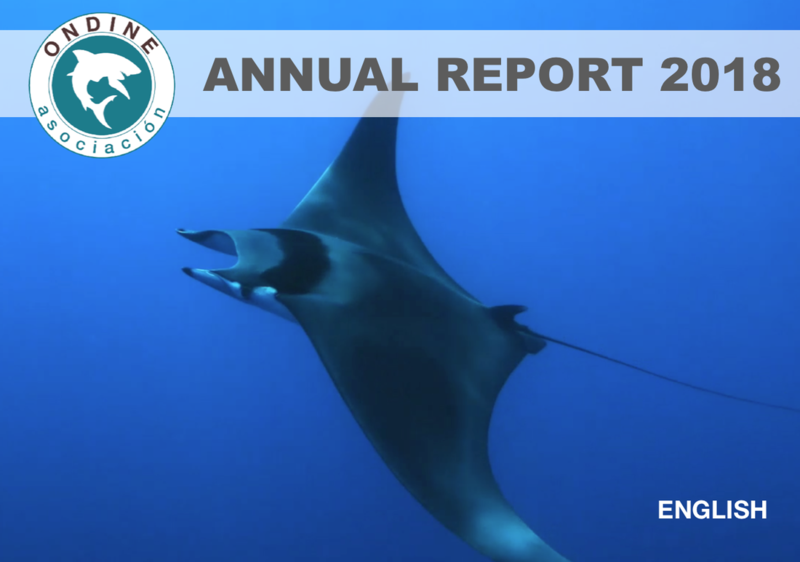 Since its' foundation in 2012, Asociación Ondine has grown steadily with a rapid expansion taking place over the last few years; an expansion that reflects a pressing global need to urgently and actively protect, restore and regenerate nature and wildlife. To respond to this growing demand and to the continuous growth of our organisation we are very proud to announce a change in status and name, which will help us to expand our work and outreach as well as to better reflect the evolution of our organisation. We are now Save The Med Foundation! In a time where the world is facing some of the biggest challenges known to human kind, we believe that dreaming big and aiming high is the key to eventually overcome them. It is no longer enough to speak about marine conservation and work to preserve decayed marine ecosystems in their current state. We need to do all that's in our power to restore and regenerate these ecosystems and allow them to thrive as they once used to. Needless to say, our new name, Save The Med, sets the bar high and motivates us all to work even harder and to achieve even more by expanding our local work in the Balearics through collaborations with grassroots organisations in other areas around the Mediterranean. While the Ondine spirit and the beloved Ondine Shark will remain in our hearts, it's with excitement that we take on the challenges that lie ahead of us and welcome you all to join us on the next part of our journey and the rising of the Save The Med Generation; a generation made up of individuals, organisations, students, teachers, families, company owners, employees, creators, influencers, scientists, volunteers, ocean lovers... defined not by their birth year, but by their passion for the Mediterranean Sea and their willingness to change their lifestyles to help regenerate it. Thank you for being a part of it. We are proud to share with you our Annual Report of 2018! Without doubt, 2018 has been our most exciting year to date. 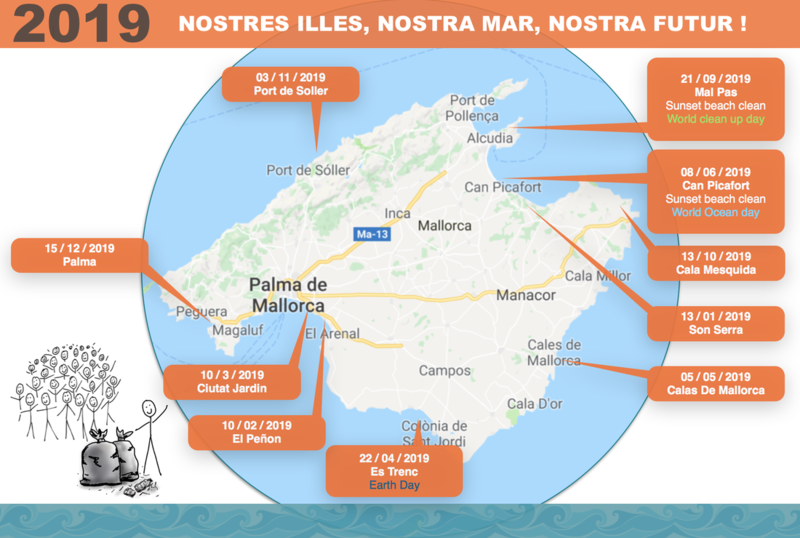 In 2018 marine conservation and plastic pollution were some of the most talked about topics not only among an increasingly conscious Mallorcan community, but also among companies, politicians, governments and world leaders. While this is very positive, we must keep pushing boundaries and ensure that we ourselves, as well as our leaders, do much more than talking. In Asociación Ondine's last Annual Report you can read all about how we have worked to advance and achieve lasting change at all these levels - from individual to governmental, and meet the people doing the work as we present each of our team members and share their stories with you. We wish to thank you all for being part of this movement for positive change, and look forward to sharing with you all that is to come as we step up our game, under our new name Save The Med, even further in 2019! Check out or latest posts and join us for more!